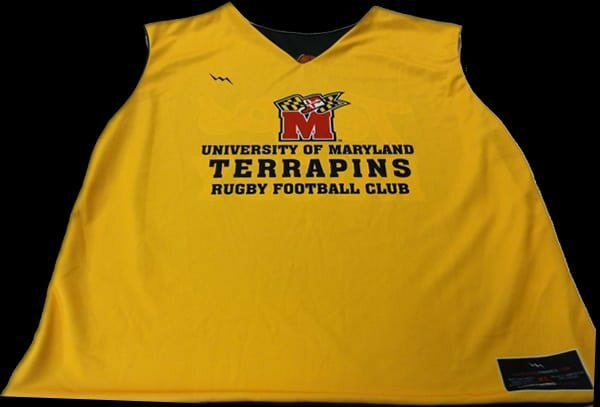 Here goes some custom sublimated Maryland rugby pinnies to our pals at the University of Maryland College Park. We had a recent visit from one of the coaches of the UMD rugby team. 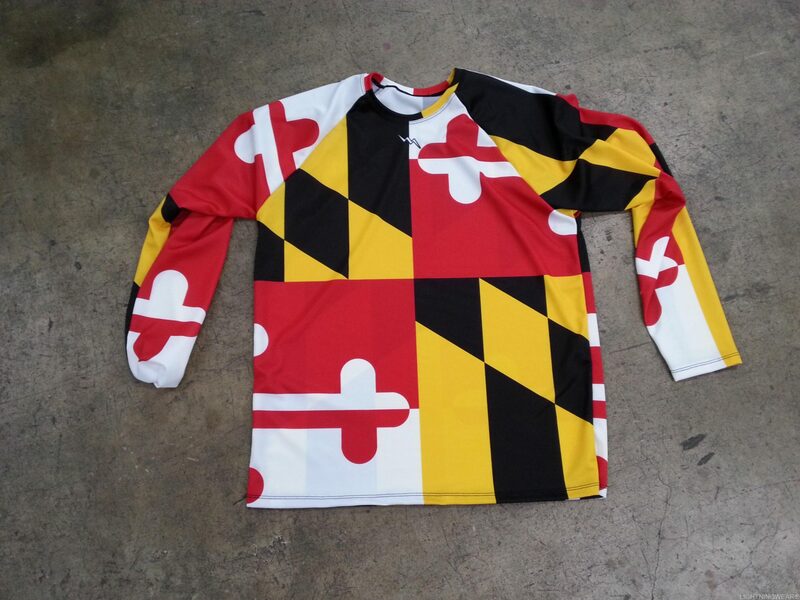 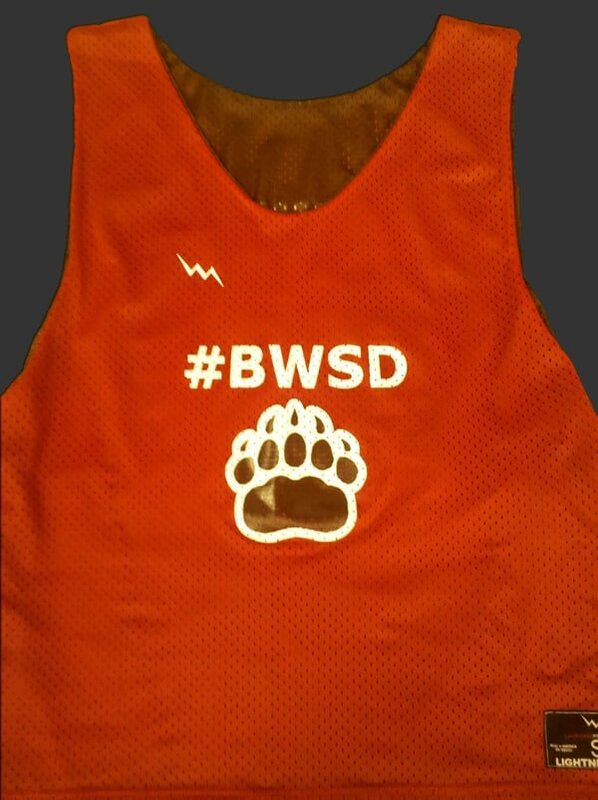 He wanted to design his custom Maryland Rugby pinnies for this years team. 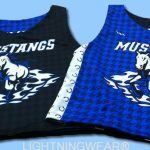 He went through careful detail to make sure we understood exactly what the team was looking for. 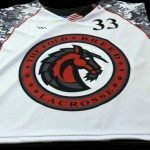 We wish the team Good luck with the season. 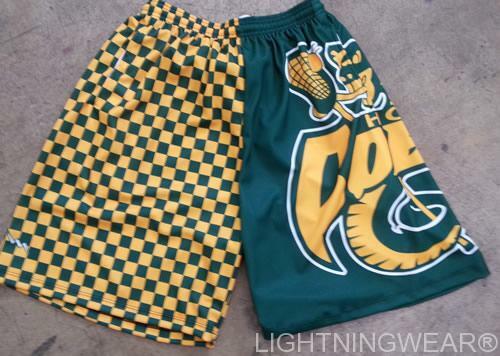 Sick custom shorts are posting soon! 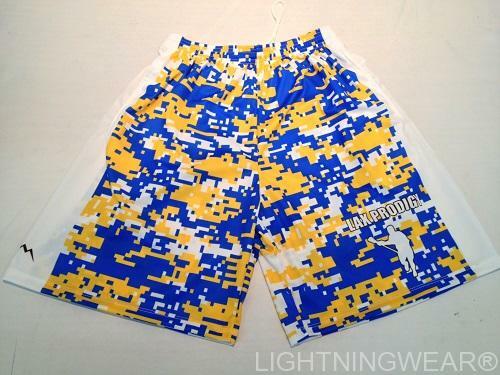 Call us for team pricing on the shorts and shirt combos. 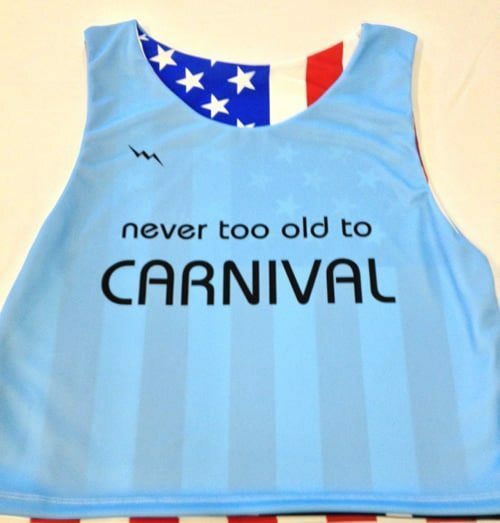 Stevie and the boys came up with a particular design that they wanted to stick with. 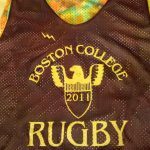 We sewed in the normally open bottom hems so there was no chance for unnecessary tackle or opening. 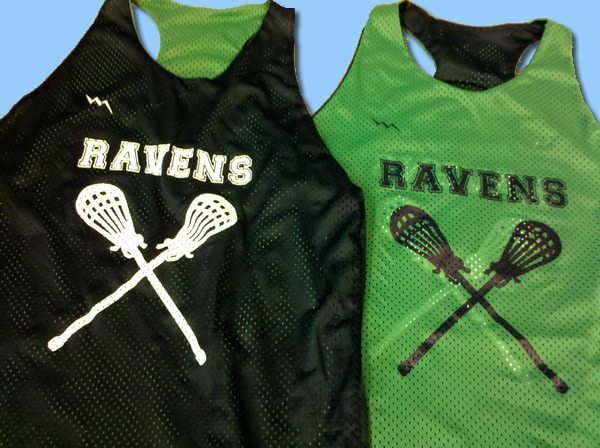 We also added names and numbers to these jerseys so that the players could be identified during practice and scrimmage. 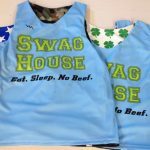 Although the site says we are a lacrosse company, we actually do so much more than lacrosse. 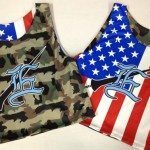 Dye sublimation opens a whole new avenue of sports and even custom signs. 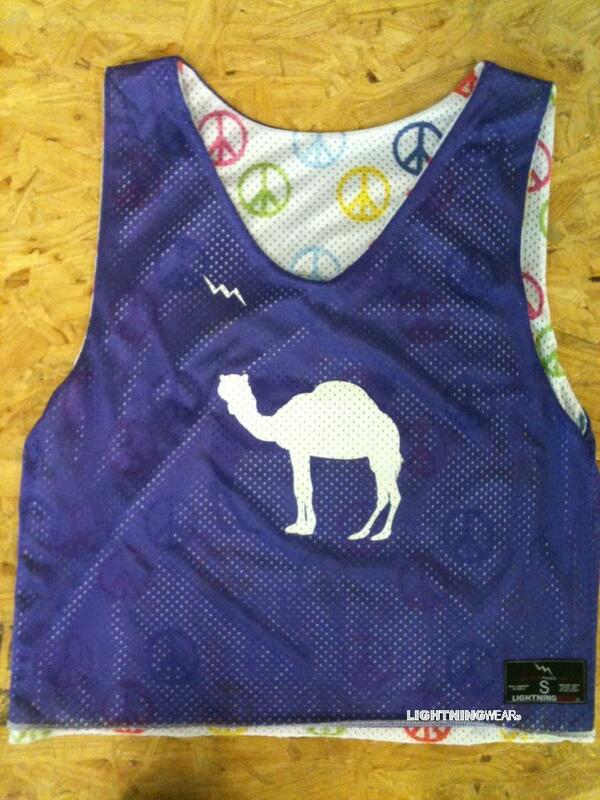 Sublimated reversible jersey open the design spectrum up to what was for so many years the impossible. 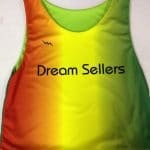 Where you are in Boston or Brazil, we want you wearing our custom team sportswear.